Isn't it amazing to get paid to do things that you already do on the internet? If you're on Google often, search the internet via Google often, you can earn money on Qmee by clicking ads brought up alongside Google search listings. Read on to learn more about how Qmee works. What Is Qmee and How Does It Work? Qmee is a UK based company that rewards you for searching the internet. This opportunity is only available in the US and UK. Qmee pays you for clicking on their ads brought up within major search engines such as Google, Bing, and Yahoo. The process of earning money with Qmee is actually very simple. First, you join Qmee and install their free browser application. Then when you search the internet via Google, Qmee will automatically pull up search results relevant to your keywords. Once you click on the ad brought up by Qmee, your account will be credited. How Does Qmee Make Money? Qmee has partnered with advertising companies that advertise their businesses online via Qmee. The results in your search results are funded by their clients. Businesses pay Qmee to show up in their search listings. How Much Can I Earn by Clicking on an Ad? How much money you earn depends on the particular keyword which varies from a few cents up to as much as one dollar. The amount you will receive is shown in the top right-hand corner of the ad. Qmee will show the website information and the amount you will receive for clicking on the ad. How Much Money Can You Make from Qmee? 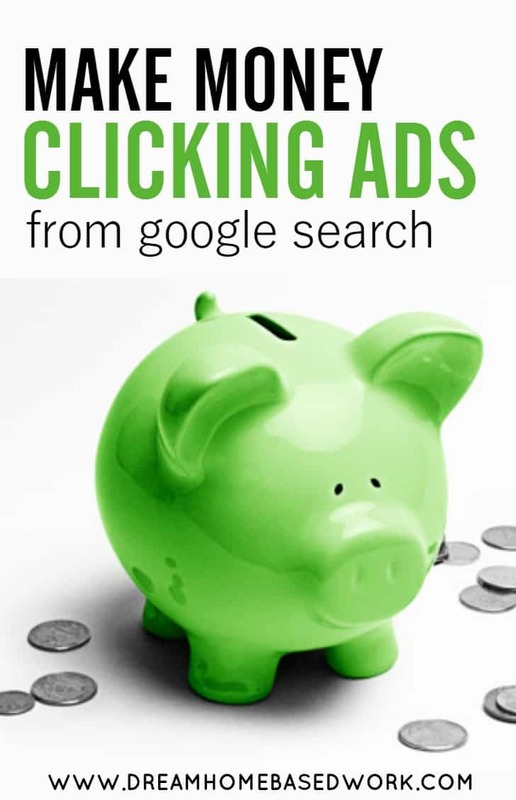 How much you earn depends on lots of factors such as how often you search and the kinds of searches you run, how often you click on ads. In addition, they will look at how long you spent looking at pages when you have clicked on an ad. It also depends on how much a business is paying to appear in the search results. Qmee offers a referral program as well. They will give you a referral link once you have participated on the site for a while. You will then earn $1 for every friend that you invite through your referral link who cashes out at least 1 time. If you are a regular internet searcher, you can expect to earn some good extra cash from this site. There are 2 options to cash out with your Qmee rewards. You can withdraw your earnings using PayPal or gift cards. There is no minimum amount you need to reach to cash in your rewards using PayPal. You need to reach a minimum amount of $5 if you want to exchange your rewards for gift cards in stores like Amazon, iTunes, and Starbucks. You can also donate to charity. Making money with Qmee requires no work from you other than doing what you would normally do, which is searching the internet. If you've had experience using Qmee, I would love to hear what you think about the site!